"Winning Back His Love" is a short drama directed by D.W. Griffith. The film is included in our program to illustrate the work of cinematographer Billy Bitzer. Stephanie Longfellow finds out that her husband Wilfred Lucas is about to start an affair. Just when she feels down and out, she gets an advice from an old friend, Edwin August, to take counter-measures and bring Wilfred to his senses. Stephanie Longfellow is not happy that Wilfred Lucas goes out and leaves her alone in "Winning Back His Love" (1910), directed by D. W. Griffith, cinematographer Billy Bitzer. Stephanie Longfellow protests as Wilfred Lucas prepares to leave yet again in "Winning Back His Love" (1910), directed by D. W. Griffith, cinematographer Billy Bitzer. 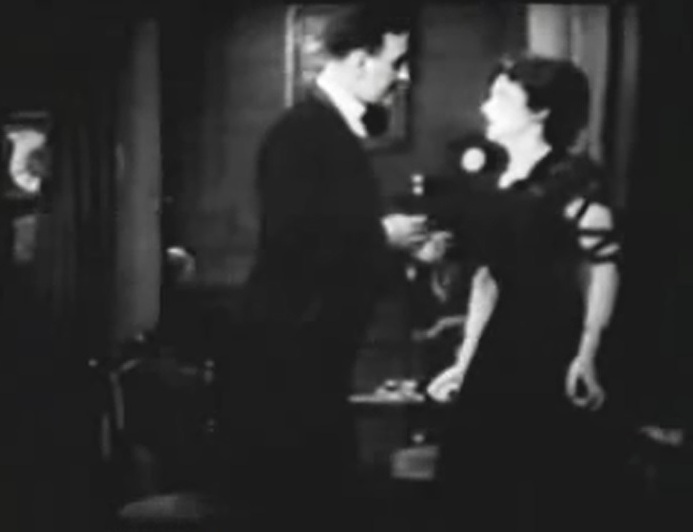 Edwin August, an old friend, urges Stephanie Longfellow to act as she suspects that Wilfred Lucas may have an affair in "Winning Back His Love" (1910), directed by D. W. Griffith, cinematographer Billy Bitzer. 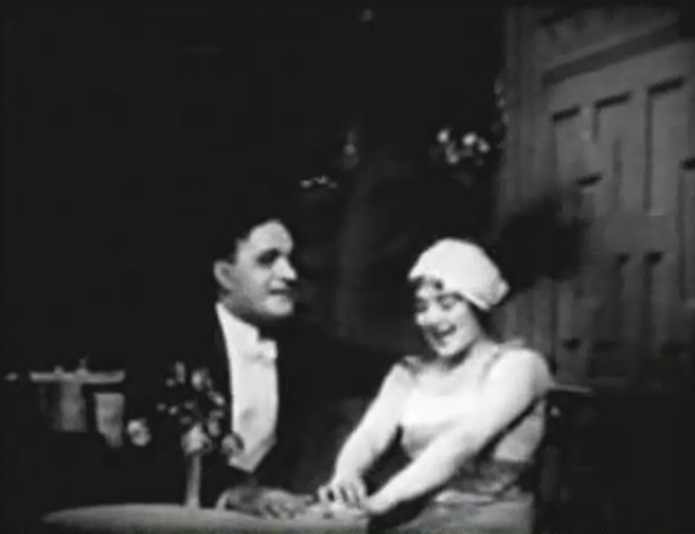 Wilfred Lucas entertains Vivian Prescott, a society woman, in "Winning Back His Love" (1910), directed by D. W. Griffith, cinematographer Billy Bitzer. 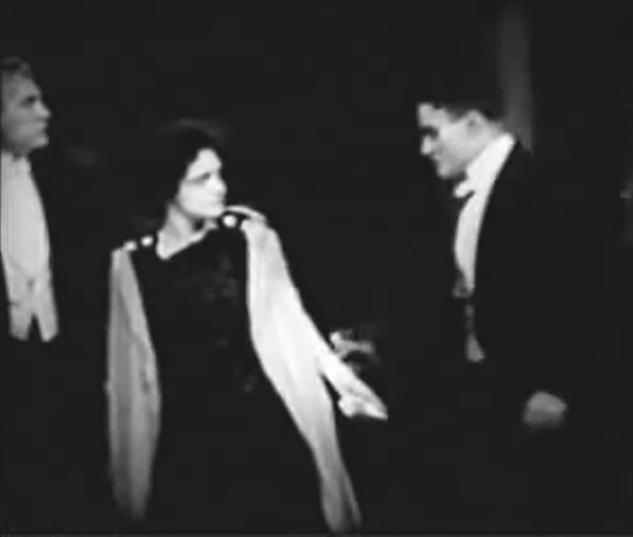 Edwin August looks on as Stephanie Longfellow and Wilfred Lucas face off in "Winning Back His Love" (1910), directed by D. W. Griffith, cinematographer Billy Bitzer.